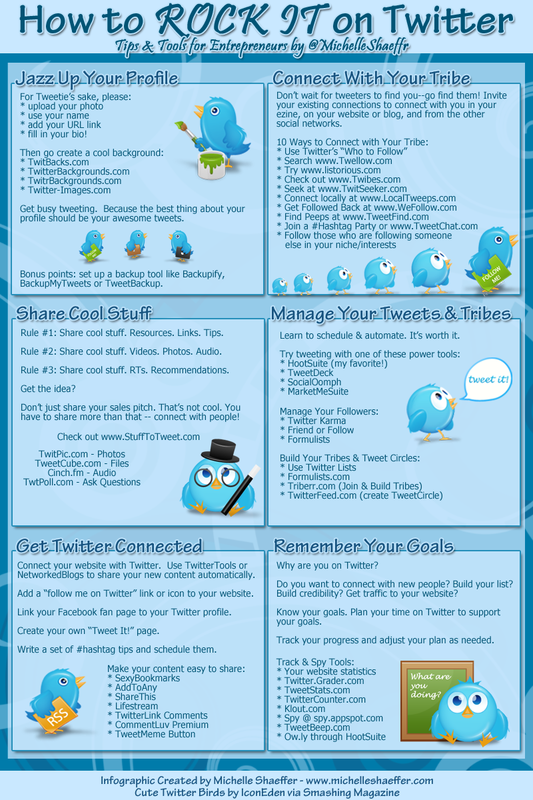 What is a Tweetchat, and What can I use to Participate in a Tweetchat? The OAGC Teacher Division will be hosting a tweetchat twice a month. The tweetchat will take place on Sundays at 9pm. Follow the hash tag #oagctdchat for information. This is a participation driven chat, meaning we get the topics of discussion from you. We will be putting out Google forms asking for ideas of topics you want to discuss. A great way to keep up with and contribute to the chat is to use Tweetchat (video to the left),Hootsuite, or Tweetdeck all of which are very useful. Try them out and see which one you like. Here is a great article for those new to Gifted Education. Advice for New Gifted Education Specialists. When you join a chat introduce yourself to everyone. Let people know who you are, where you are from, and what you teach. This allows people to identify who you are, and where your views may be stemming from. The questions and answers will be marked by (Q1.) (A1. ), (Q2.) (Q2.),..Ect... in the tweets. This way everyone who is commenting on the (Q1.) knows the answers will be under (A1.). Have fun, and learn from each other. 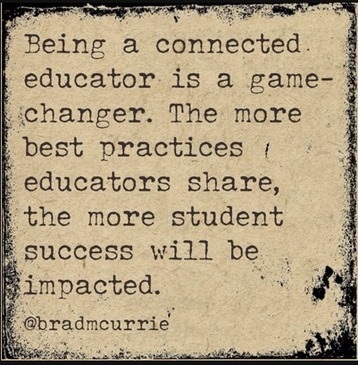 The more connected we are, the more we share the more students will be impacted.